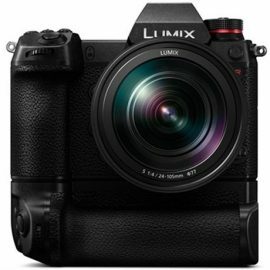 The new Panasonic S Lumix mirrorless system will be announced at 6am EST on Friday, February 1st. 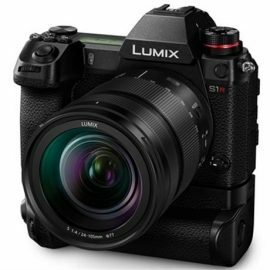 While waiting, check out the just leaked full set of S1R camera specifications (PDF file, via Nokishita). 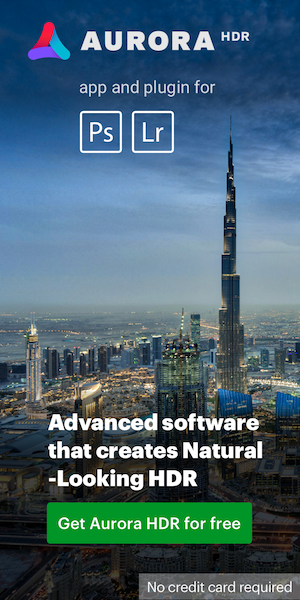 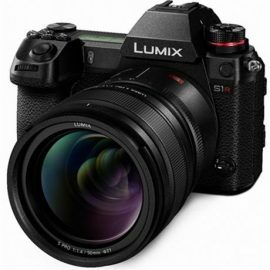 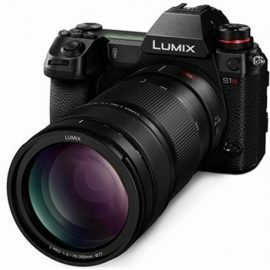 Previous coverage of the Panasonic Lumix S system can be found here.